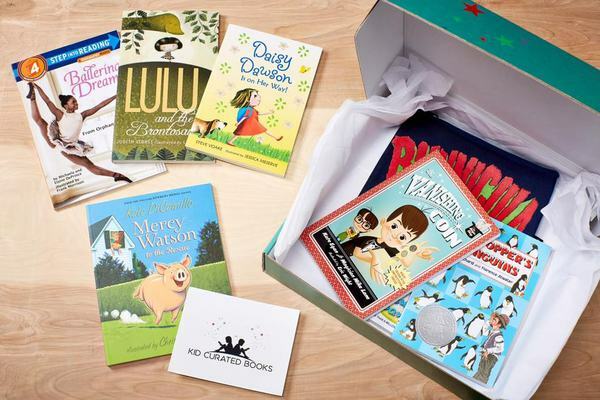 Enter your email address below to receive a notification when Kid Curated Books starts accepting new sign-ups! 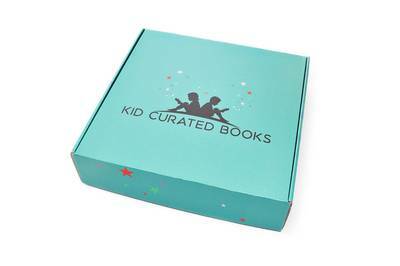 Enter your email address below to receive a notification when Kid Curated Books is accepting new sign-ups again. Use code NEWSUBSCRIPTION10 at checkout to get $10 off your first month's subscription. New book subscriptions ship within 5 business days after the initial order. 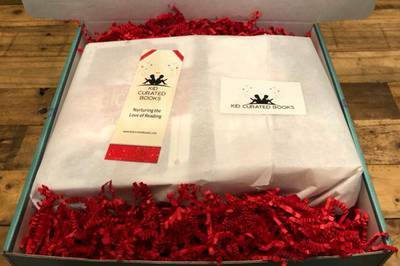 Boxes will ship monthly thereafter. 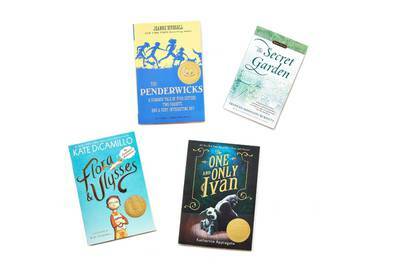 Based on your child's age and interests, Kid Curated Books delivers four books sure to engage and delight your young reader. Each box will include a diverse array of empowering and inspiring stories. $5.00 flat rate shipping. Boxes will arrive 2-8 business days after shipment. 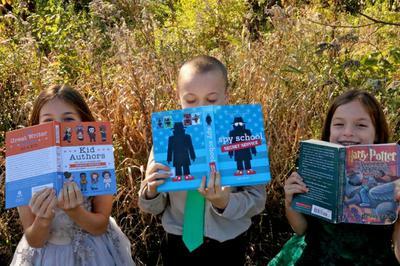 At Kid Curated Books we never send you the same book twice. 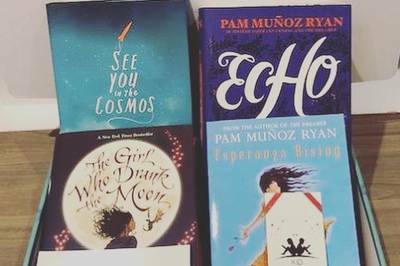 Should you receive a book from us that you already own, just email us a picture of you donating that book to a library and we’ll issue you a $5 credit you can apply to your next order.